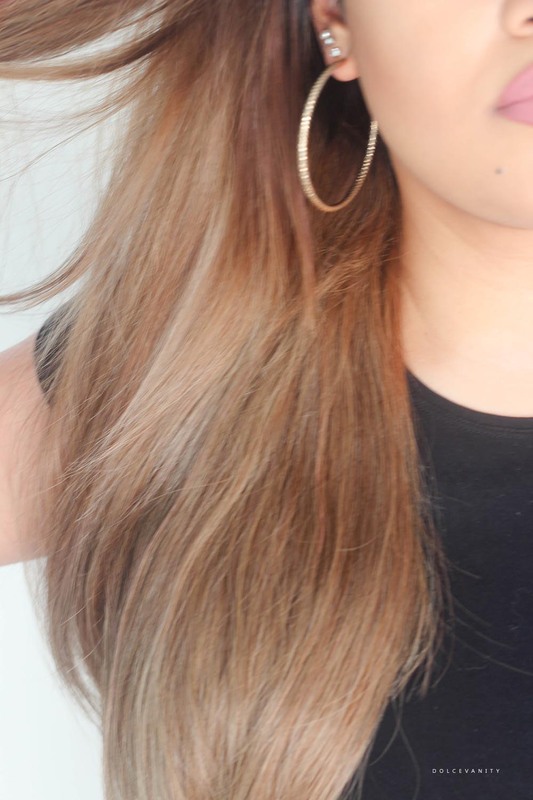 During this lifetime I was unsure if I was going to settle on a shade that I wanted from IrresistibleMe Hair Extensions, I think I went back and forth a couple of times saying ash blonde, no black actually ash blonde. 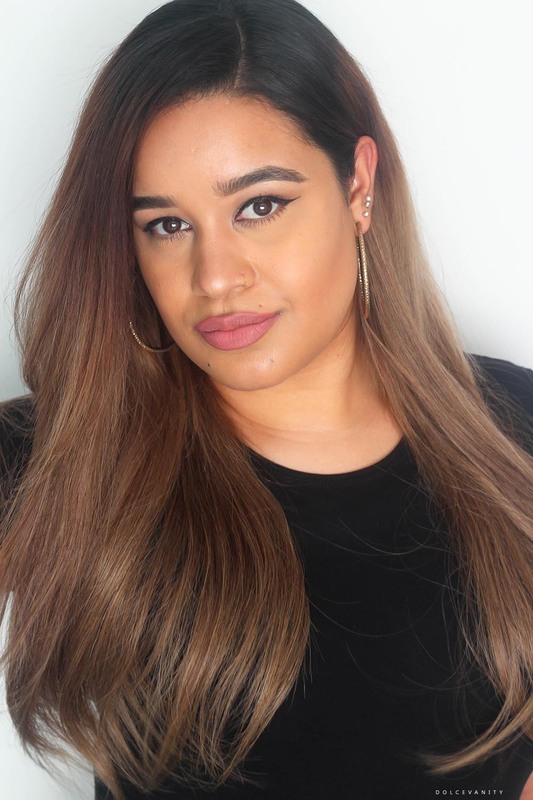 I settled this lifetime on the ash blonde because if I did go darker it would be a lot more easier to keep the condition of these remy extension than lightening/bleaching. Looking at shades online unless you are black or dark brown is hard to get your matching correct and as you know I have the ombré style so that could be a mess to match up. 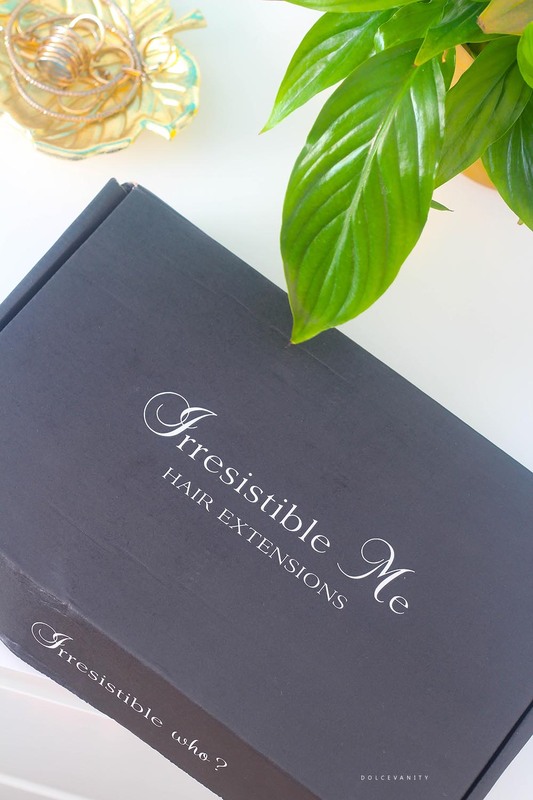 The hair extensions come in a black box, inside the box you get a two pouch plastic packet with a see-through front to allow you to see your product, on the right side of the packet you've got the tester piece (& extra clips). 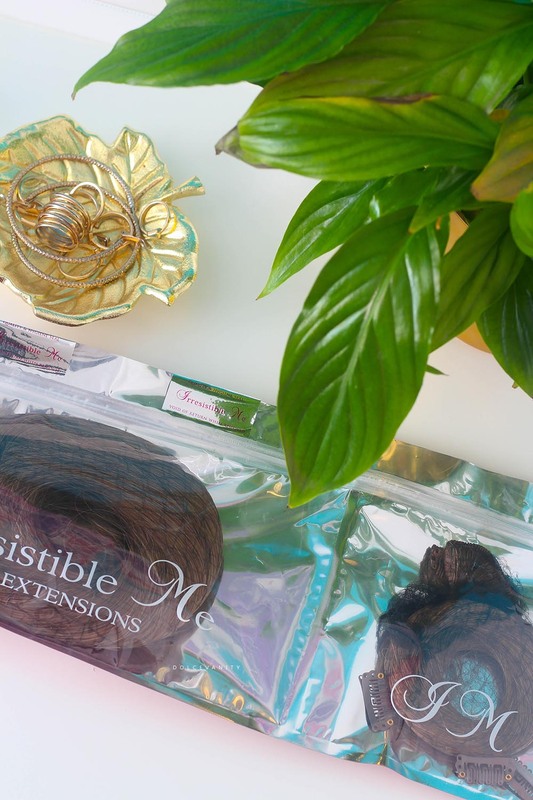 This allows you to test your hair strands with the extensions to see if you've got the ideal shade. If not, return. If yes, carry on and break the seal - once the seal is popped - it becomes void be 100% sure. 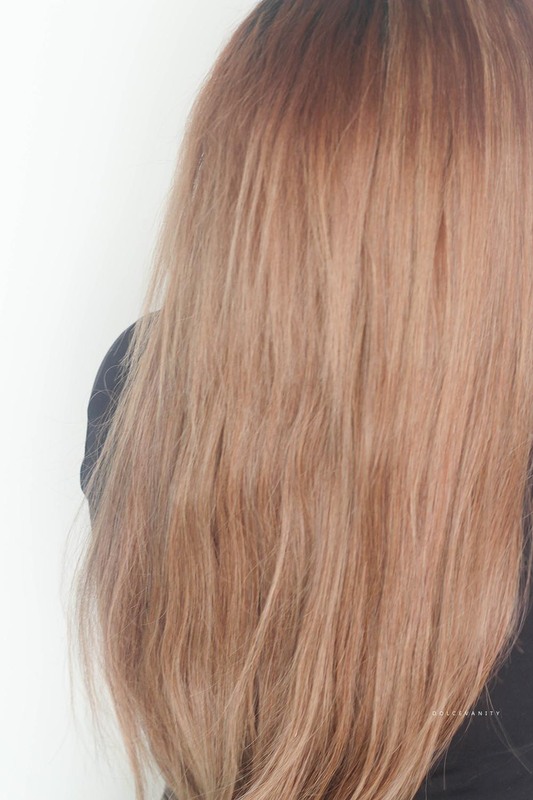 I chose Royal Remy - Ash Blonde in 20 inches which is a 200g bundle. 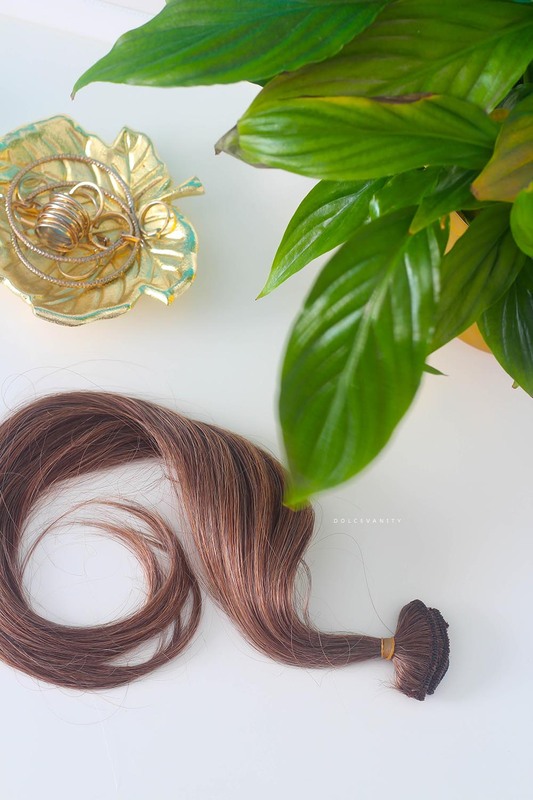 200g gets you 10 hair wefts. 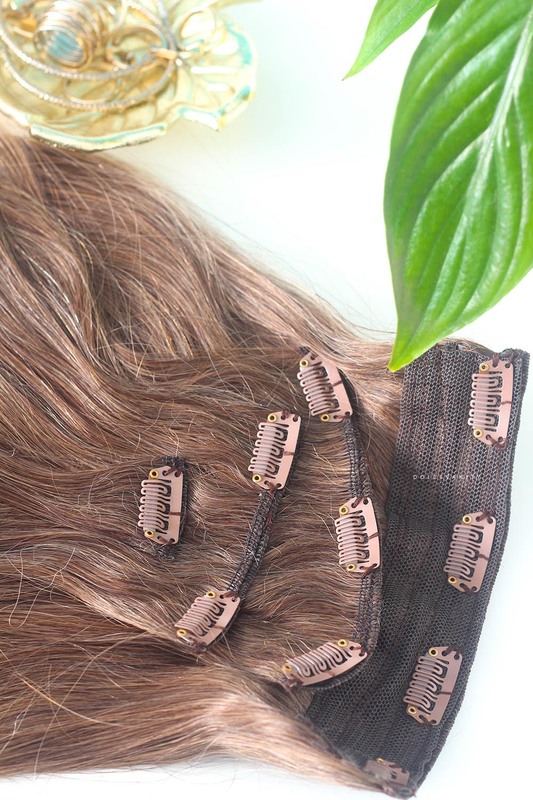 You can see from the image above the 4 clip weft is almost doubled in hair texture, so it's thick. When that goes on at the crown, there's a lot of covering and thickness that gives the hair a nice covering. I used all 10 wefts, it's not necessary but when in Rome. If I've got enough room why not? I was amazed at how well the hair blended with my own, I mean really amazed and shocked. I just didn't think the match would be as suited and it does even with the pieces of hair that is lighter than the rest especially around the back it still blends, the hair itself as you can see isn't one dimensional it has other colours running through it which makes it forgiving for my hair too as that's certainly not one dimensional. 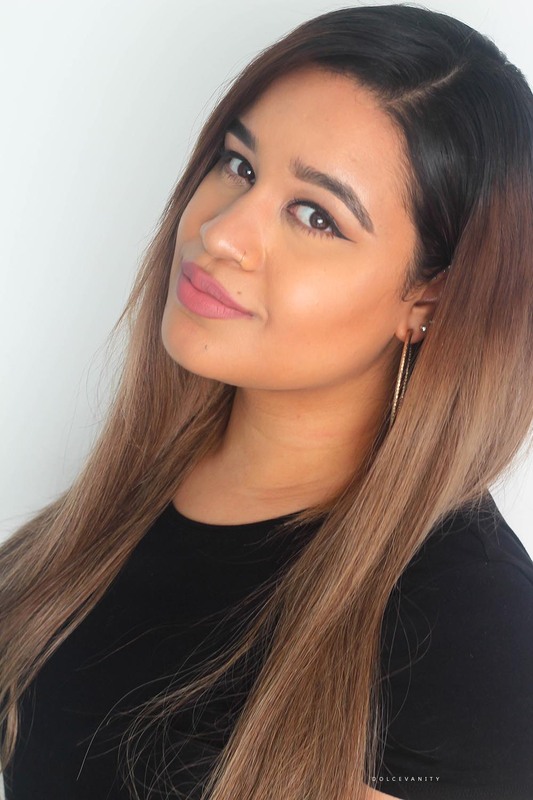 When it's out the box you might want to comb the wefts and go over with a flat-iron as it's grouped with an elastic band so there's a mark but when I put it in, it kind of gave my hair that body instead of just early 00's flat ironed hair look, so sleek and straight. When I styled the hair with curls at first it didn't take as well but I noticed that if I do smaller pieces the curls hold better and brush out into a nice wave so that I'm going to do again and get some waves happening. There's very limited shedding & tangling. Hair texture is soft and when I run my hands through it you can feel there's no synthetic covering. My straight hair texture blends well but I've never had that issue with hair in the past and thankfully I don't with this hair. The quality of these looks amazing! I haven't heard of the brand before, but I'll have to check them out. Great guest post! thanks for your sharing.